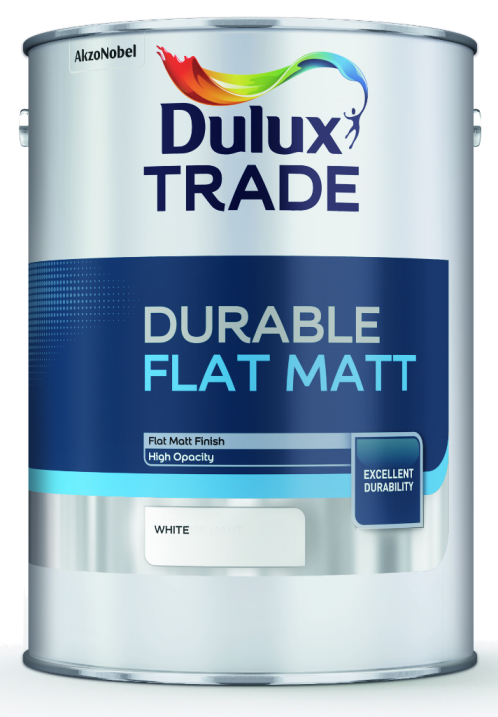 Seal new or bare surfaces with a thinned first coat of Dulux Trade Flat Matt. The normal finishing process is 2 full coats of Flat Matt, on previously painted surfaces in good conditions. Where similar colours are used 1 coat may be sufficient.